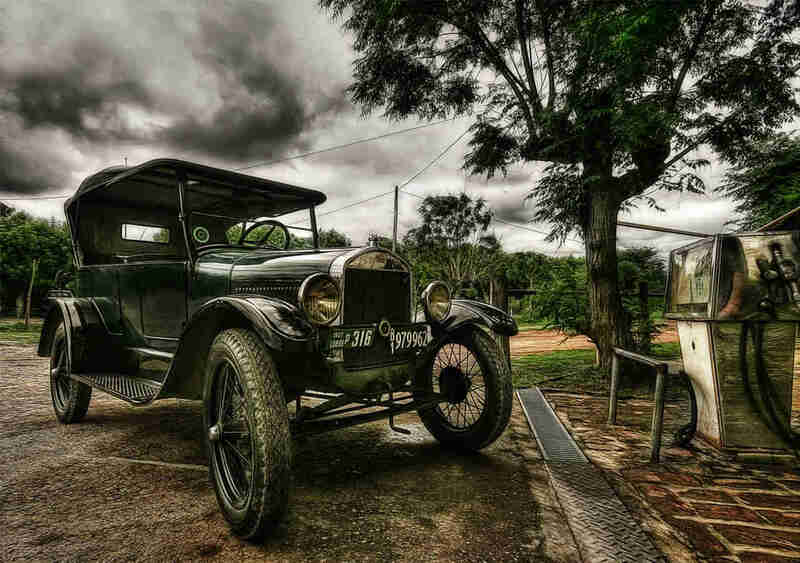 It all started with a steam powered vehicle which Ferdinand Verbiest built in 1672, though it was not enough to even accommodate a single driver, however it started the idea of it which has led to an extensive automobile market to date in several countries serving millions of people. An imaginary rating would place old Europe ahead of the three major continental car makes, as the first modern automobile was born in Germany in 1886. Its father, Karl Benz, developed it by using a “one-cylinder two-stroke unit”, thus paving the way towards his biggest dream, the gasoline engine. But the home of General Motors (GM), United States of America, is no stranger to the evolution of the automobile either. Ransom Olds set up the first production line of manufacturing in Lansing, Michigan – the Oldsmobile factory – which was later acquired by GM in 1908. In 1914, Henry Ford adapted the concept of “car manufacturing” and went one step further for production at an industrial scale. Model T is born and triggers the rapid foundation of Ford plants in France, Denmark and Germany. The first one to find inspiration in Ford was French brand Citroen, closely followed by German Opel in 1924 (the Rüsselheim plant). It is also Opel that offered a service completely innovative for that period where they standardized maintenance at a fixed cost. From then on wards, all countries of the world started to perfect their own production and assembly lines, thus rendering automobiles a more accessible commodity. 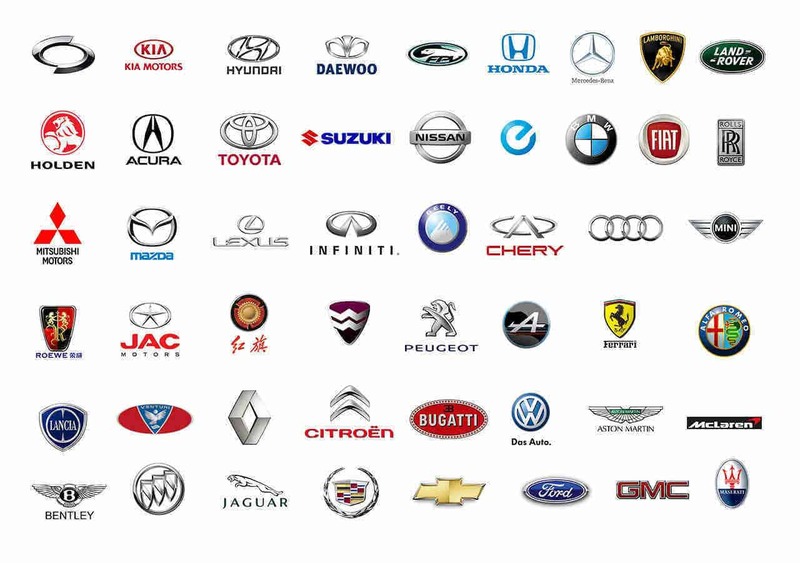 GM, Chrysler and Ford in the US, Volkswagen and Opel in Germany, Fiat in Italy and Citroen in France remain the main actors in the industry. The first Asian automobile manufacturers include Yamaha, Mitsubishi and Nissan. After the end of the war, focus shifted from building primarily vehicles that would serve primarily military needs to improving the engine performance and to making the design more compact. Smaller automobiles, such as the Fiat 500 or the Volkswagen Beetle in Europe, created a trend very different from what was normally before the war. The sixties brought around major concerns for environmental issues, which led automobile manufacturers worldwide to reconsider fuel consumption. This resulted in a worldwide propensity towards smaller vehicles. At the same time, Japan rose as a massive competitor to European and American brands, and this is when GM took the next step: the engines that would run on low-lead or unleaded gasoline in 1971. In 1974, it was the same American giant that introduced the catalytic converter, thus reducing emissions substantially. Of course, globalization did not occur only at a media level. auto makers in the US and in Europe started forming conglomerates and developing manufacturing plants in all corners of the world, in order to compete with the other big players. This is how GM opened an Opel plant in Zaragoza, Spain, and how Volkswagen started building its famous Beetles in Brazil, to keep up with the ever-growing market demand. The ongoing struggle for the reduction of fuel consumption didn’t leave the big giants untouched. GM came up with the Chevrolet Volt in 2007, a vehicle that would drive on battery power; Tesla Motors came up with the luxury model Tesla Roadster and, in 2010, Nissan Leaf introduced the first Asian mass-produced electric vehicle. The Mitsubishi iMieV is the first electric vehicle that sold in more than 10000 quantity in 2011. 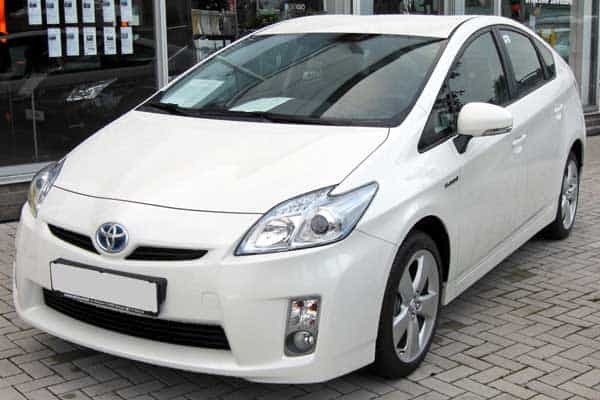 Truly innovative is the Prius Model from Japanese auto manufacturer Toyota, which totaled 3 million items sold in 2013 based on the stats released by Toyota. The Japanese giant continues to amaze car lovers, by planning on bringing to market another innovative concept, that of the hydrogen vehicle. The new model, Toyota Fuel Cell Vehicle, is programmed for 2015 and beautifully combines style and performance. Similar Auto makers that have been toying with the idea include GM (the Chevrolet Equinox) and Japanese Honda (the FCX Clarity). Of course, the concept is in test mode at the moment and it remains to be seen to what extent the manufacturers worldwide will be capable to supply drivers’ growing needs for safety, speed and moderate fuel consumption. Actual statistics regarding cars sold globally, especially when compared to ten years ago or – even better – twenty or thirty years ago. For instance, 2013 has seen a huge 72.2 million vehicles sold, out of which 64 million were passenger autos. 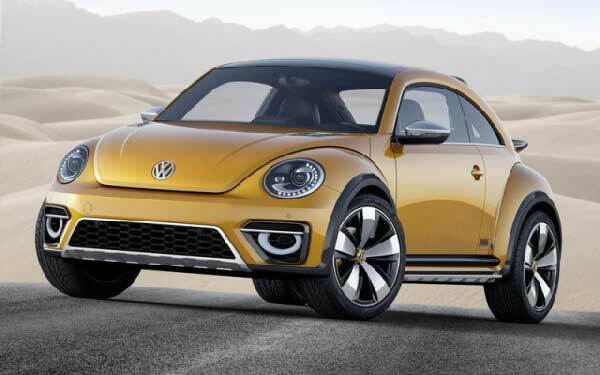 Volkswagen remains the acclaimed leader in the manufacturing department, whereas GM remains to be the champion for the overall number sold, a Statista report shows. China appears to be the preferred production location, closely followed by Japan, Germany and the USA, based on another report from Statista. In terms of ownership, Europe leads the charts based on report issued by The Economist. Germany boasts on 536 autos per 1000 inhabitants, closely followed by another Asian motor-vehicles giant, Japan (493 vehicles per 1000 inhabitants). Interesting predictions are made in regard to China and its rapid development (in terms of automobiles, as in terms of anything else). It appears that, by 2025, China will own more motor vehicles than the USA and Europe, while the vehicle production in the same Asian country will increase seven fold: 400 million by 2035, compared to 60 million at the moment. Perhaps figures are not surprising enough. Keep in mind that, in comparison to two decades ago, the number of car sales has actually doubled, whereas the introduction of new models has remained constant. This chart shows that the huge US market has only introduced 49 new models in 2014, compared to 26 in 1990.